The true measure of a goblin in my eye is whether they can find and profit off of markets that other people are not focusing on. Today we will delve into the process I use to find new markets and exploit them. I use my own unique approach in pretty much every market I am in. None of my TSM settings or groups are based on copying something from a guide (although I have used some group item imports, all of my operations are hand made). True mastery of gold making means that you need to be able to go from zero to a profitable setup, regardless of what happens to the game. This is not something that is easy to learn, as it requires you to internalize the ideas of why gold making works. That being said there are some very useful tools you can use to help get you started. The process is very simple. The point is to go from an idea that you or someone else has into some form of “mass production”. This usually entails a finished TSM setup that can be used to mindlessly make gold. I use as much of my time as possible working on developing new markets. 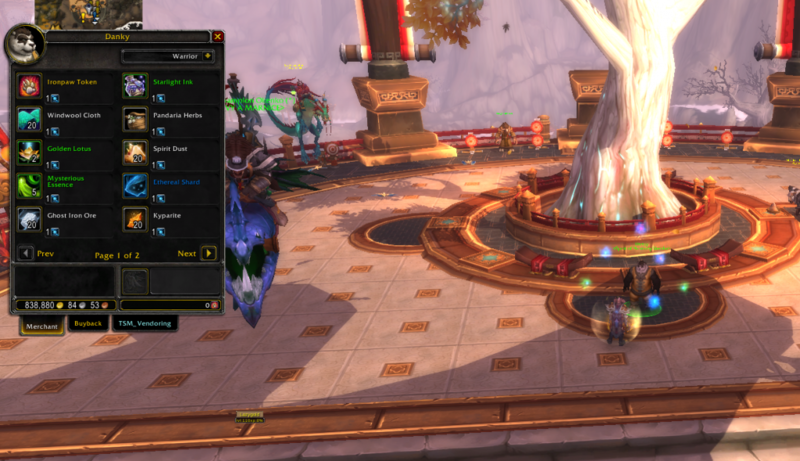 As soon as I have one implemented in TSM it should be completely mindless to run shopping and auctioning scans. The point is to go from not having an idea about how a market works to having a fully implemented TSM setup that is part of my normal routine. So we will go through some thoughts on the steps, and then at the end I will go through my thoughts when I created the TSM setup for Spirit of Harmony flipping. This is by far the hardest step to teach. The general theme is always to look for items that are in demand either for cosmetic or performance enhancing reasons. The other thing you can look for are materials with an intermediate crafting step. This can be anything from: “I bet people will be willing to pay for the 850 crafted leatherworking items” to “Ghost Iron Bars seem expensive”. You need to look for an area where it seems likely that demand is high or there is some form of inefficiency, either temporarily or permanently. Once you have your initial idea you will do some form of analysis. This is usually as simple as checking the crafting costs and material prices compared to the finished items. Check the sale rate in TSM to make sure the items sell at a decent rate. Analysis is usually a very small part of finding a new market, as the important learning happens when you test stuff out. This is where the magic starts happening. Depending on the item and market this could take a lot of work or very little work. For crafted armor for instance I use the exact same settings for all of it. The minimum price is based on the crafting price source and the rest on DBmarket. My setup works well for all of the crafted armor I sell. If you are doing something like Spirit of Harmony flipping into other materials however it gets a bit more complex. I used custom prices and referred to the prices of other items in the formulas to ensure that I always sell the materials for a profit. This is the most important step for getting good at gold making. I usually test out any new market at a small scale. How small it should be depends on your gold and your risk tolerance. Some markets require that you go all in from day one as you need a very large volume to sustain gold, but usually this is not the case. You buy some materials and craft some of the items you think is profitable. Or you buy some items that you think you can resell profitably. Keep it small until you get some sales and you know it works. Once you feel certain that your execution works, it’s time to scale up. 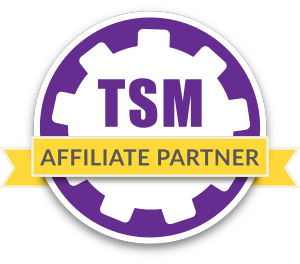 Make any changes to your TSM settings that you think can help and start buying and crafting as much as you think you can move. At this point your goal is to fine tune your settings so you can feel certain that you do not need to change them again. You can just focus on executing your operations and watch the goal roll in. Now I’m going to walk you through an example to show you how I think about a new market. The example is the post I made about Spirits of Harmony. My TSM setup that I have used successfully since then was specifically made for that post. I had been buying Spirits of Harmony for a while, and one day I found a very large amount of them cheaply on the Auction House. I ended up buying all of them as I could always use them for Living Steel. I ended up with way more than I could use, so I had to see if there were other was of unloading them. I remembered the Spirit Trader which I had used for Golden Lotuses. I figured that other trades also likely would be profitable. I did some very rudimentary analysis on my server. I simply went to the trader and moused over the trades to look at the TSM market price. I could then rule out most of the trades immediately. For the ones that looked good I compared the materials and any finished material crafts to see if melting ore into bars would be worth it. As I had several thousand Spirits I needed to move it as materials, as any finished crafts would not sell fast enough. Then I went to work on my TSM setup. The main idea here is the spiritbuy custom price source. I wanted to have this available to make it easy to create auctioning operations. By utilizing spiritbuy I could set the minimum price very easily. This would guarantee that you would sell the materials at a profit. The other part of the prototype was to test out various stack sizes. To sell large amounts of materials you need to sell in as many stack sizes as possible. I didn’t actually test this out at a small scale. I knew I would be able to move the spirits in my main markets eventually. My risk tolerance is quite high though. I do not advocate buying into a new-ish market for 2 million like I did. 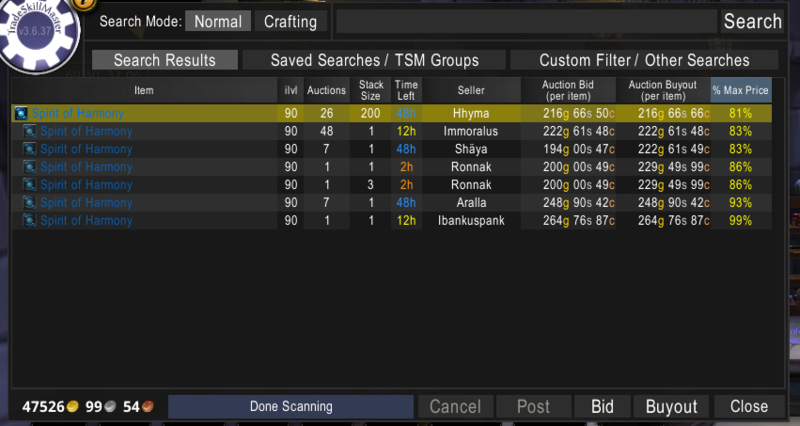 That being said I bought up a decent amount of materials of all the profitable trades and started running my auctioning scans with the new groups. I managed to iron out some issues in the pricing formulas and I tested out various stack sizes. I tweaked the setup a bit after my testing to make sure that everything worked well. Then it was as easy scanning for items to buy and doing auctioning scans to sell my items. I will continue to tweak the setup as I use it. The main things you are looking at for materials are which stack sizes sell best and how fast your auctions sell. For these items deposits can actually have an impact so minimizing expired auctions is something to consider. I hope this can help you guys try out some new markets. Figuring out a market from scratch is incredibly fun. 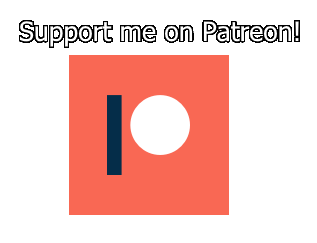 Let me know if you have any questions in the comments below or on discord.